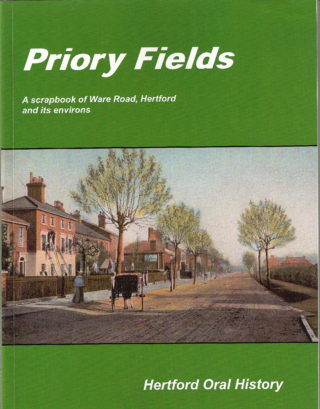 This book tells the story of the area to the East of Hertford Town Centre along Ware Road as far as Gallows Hill. It is an eclectic mix of traditional history, newspaper cuttings and personal memories. The aim is to give a flavour of the area and its character. It is a fascinating read reminding us of many developments which have taken place in recent times as well as introducing us to many things from past history. Buy your copy from Hertford Museum or the Tourist Information Centre. 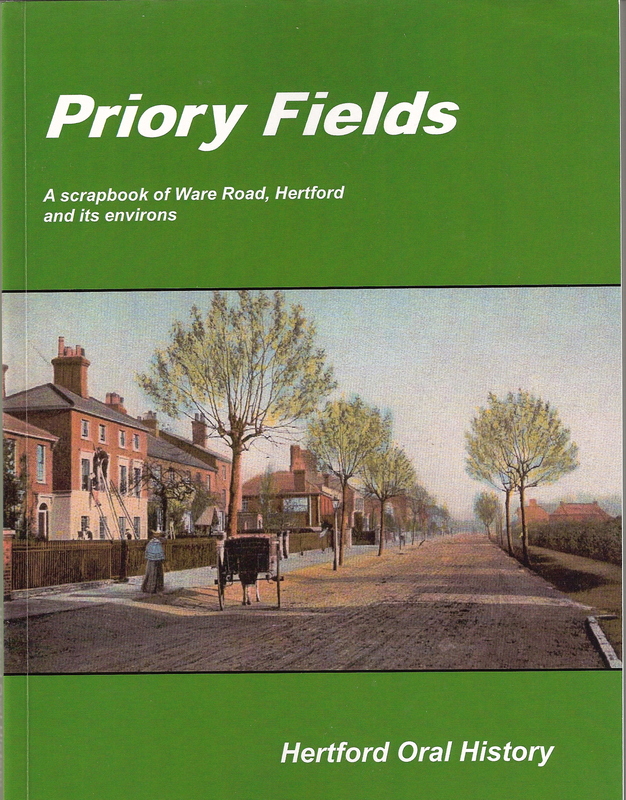 The book takes the form of a walk around the area starting at the site of the old Hertford Priory; progressing over Hartham Common and its water courses; through the Christ’s Hospital site; along Ware Road for the County Goal, the Addis factory, the cattle market and skating rink; and finally the Hertford East Station along with the industrial complex of Mead Lane and the associated Victorian and Edwardian suburban developments along Ware Road. The book is edited by Philip Sheail with research by Jean Purkis, Magaret Harris and Philip Sheail. This page was added on 09/05/2012.